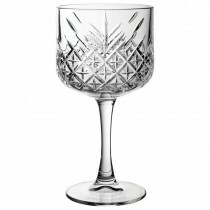 The popularity of Gin cocktails continues to soar with more and more exotic pairings of various gin varieties mixed with different tonics and a whole host of garnishes. 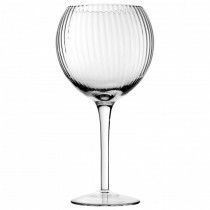 However, these flamboyant drinks have to use the right glass and the latest “must have” glassware is the Spanish style large, balloon-shaped stemmed glass or the ‘cops de balon’. 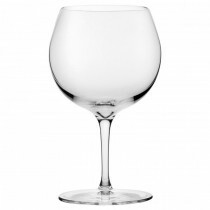 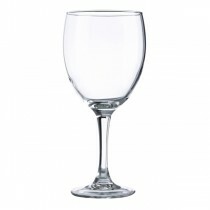 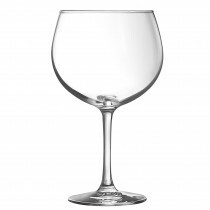 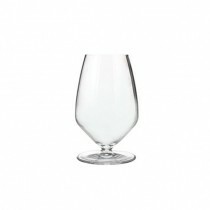 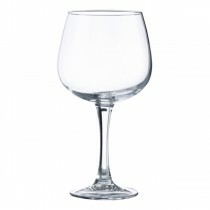 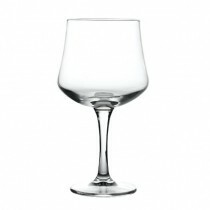 Their shape and size allows a fuller appreciation of the flavours and aromas of any drink. 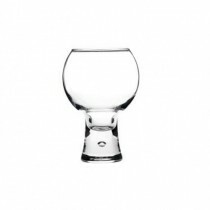 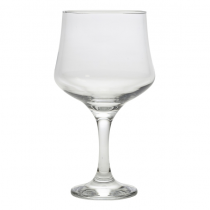 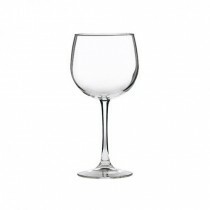 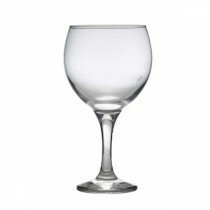 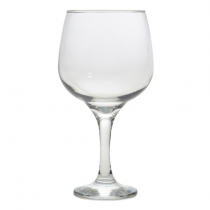 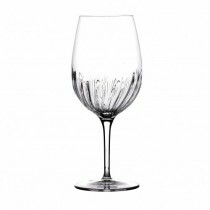 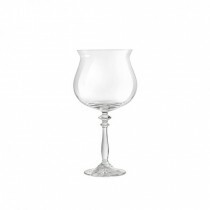 The Copacabana, Arome and the Speakeasy Gin Goblets are elegant and versatile glasses, which present the perfect glass for the current desire for glassware with retro themes. 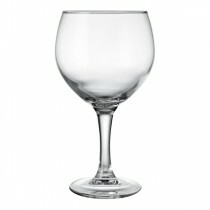 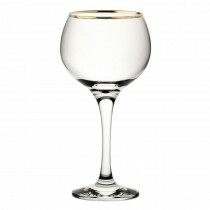 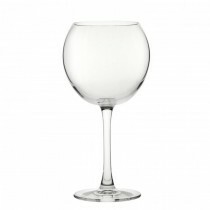 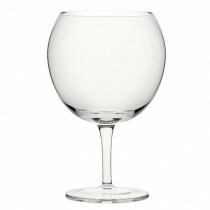 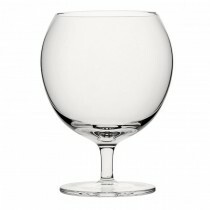 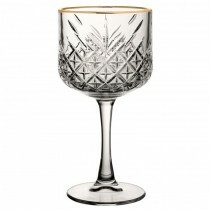 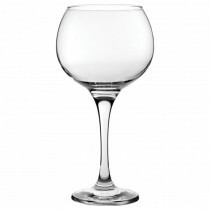 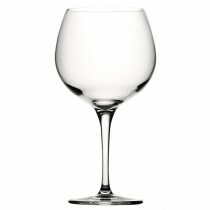 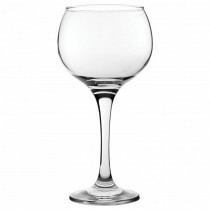 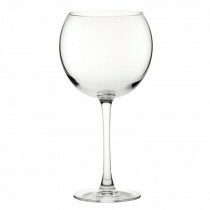 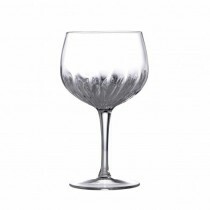 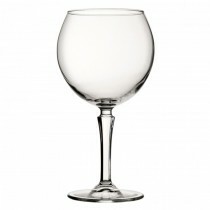 Not only are they the first choice for serving gin but will enhance any of your creative cocktails. 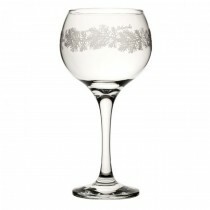 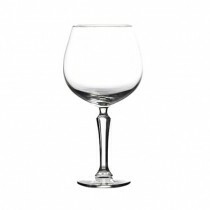 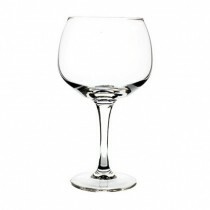 The Speakeasy Gin Cocktail Glass with a vintage style has a sophisticated look. 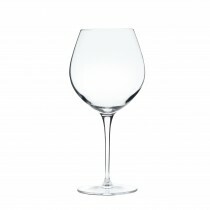 The impressive elegance of these versatile glasses present the perfect first impression.